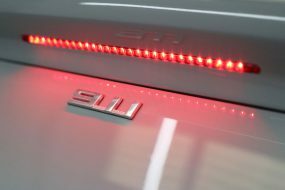 Buying a brand new car is one of the biggest purchases most people will make, so it makes sense to have it protected right from the very start in order to preserve its appearance and its residual value. This is never more true than when purchasing a car as inspirational as the Porsche Cayman GTS. 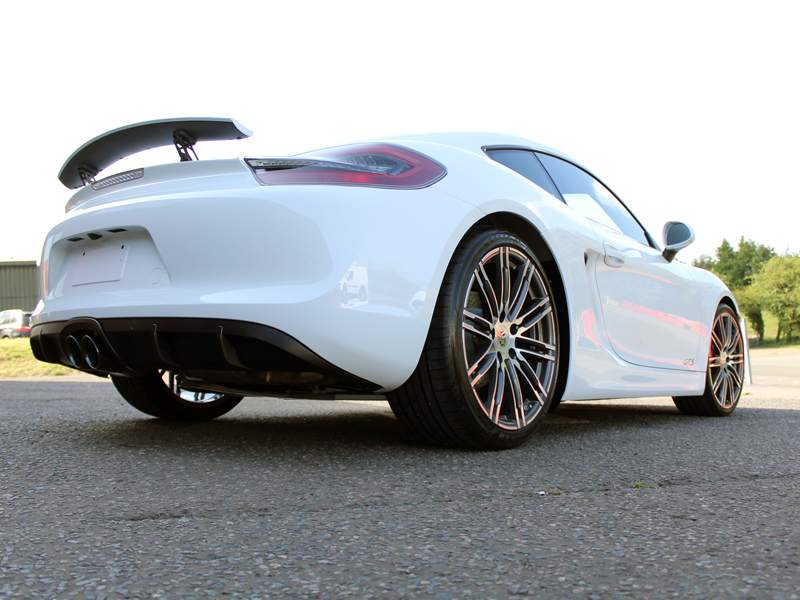 This Cayman GTS arrived at the Ultimate Detailing Studio with little more than delivery mileage. 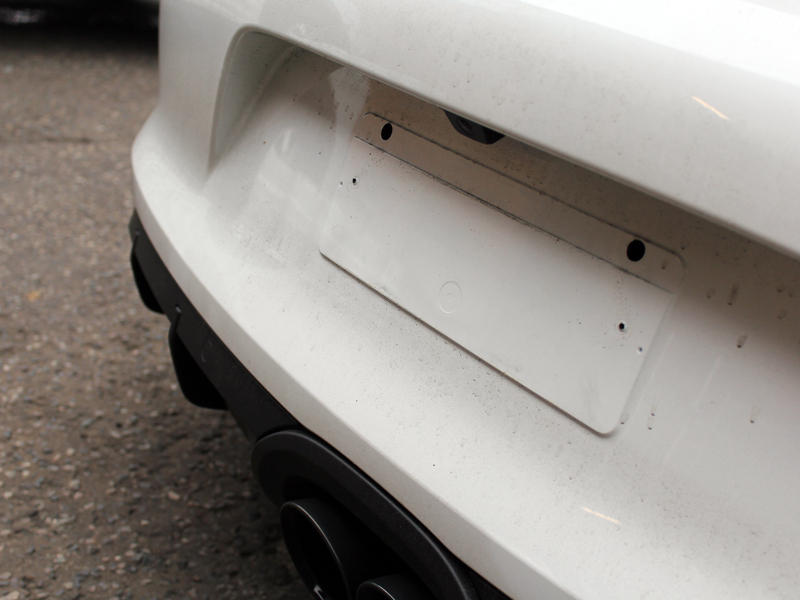 The treatment began with the removal of the number plate to allow for better access to remove any dirt that may have accumulated beneath it. Bilt-Hamber Korrosol was applied to the wheels to remove any iron particles, however with few outward signs of contamination, it was hardly surprising when there wasn’t much colour-change evident. 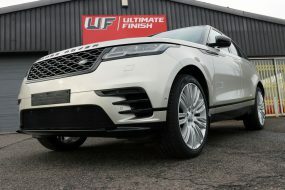 Once the wheels were rinsed, the car was degreased using Bilt-Hamber Surfex-HD prior to being pre-cleaned using Ultimate Snow Foam and a pressure washer. 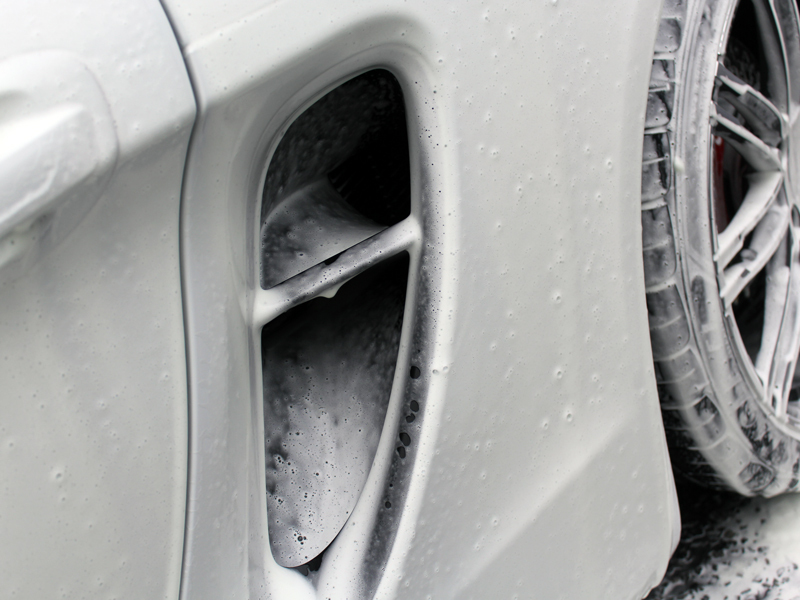 The Ultimate Snow Foam was allowed to dwell so it could lift any larger particles of dirt away from the surface of the car, before being rinsed away. The car was then ‘snow foamed’ again and, using a Dodo Juice Fine Grade Square Sponge Clay Pad the bodywork was cleansed of any bonded contamination. 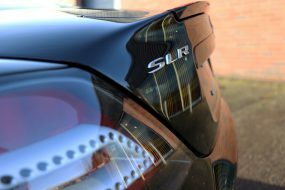 The Cayman GTS was then washed using the Two Bucket Method, Microfibre Madness Incredimitt and Swissvax Car Bath, ensuring all remaining traces of road grime was washed away. 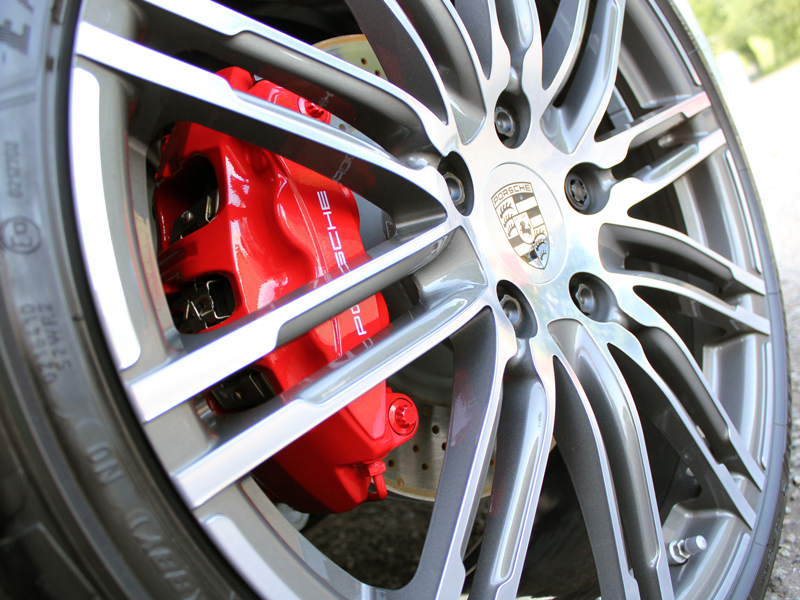 The wheels were cleaned using POLISHANGEL Mint+, a cleaning gel solution with added carnauba. 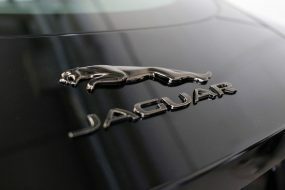 Then the whole car was rinsed clean before an Aqua Gleam de-ionising water filter was connected to the hose and the car given a final rinse with purified water. 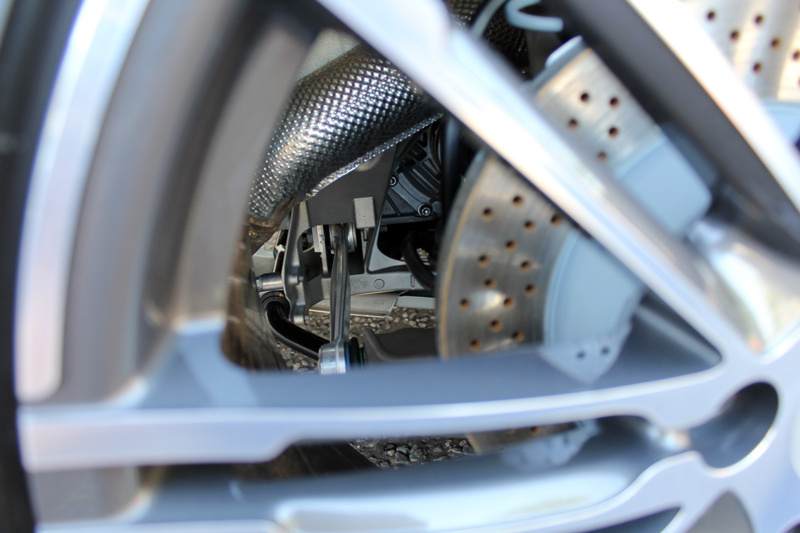 Then, using Dry Me Crazy microfibre drying towels, the wheels, windows and bodywork were carefully dried. 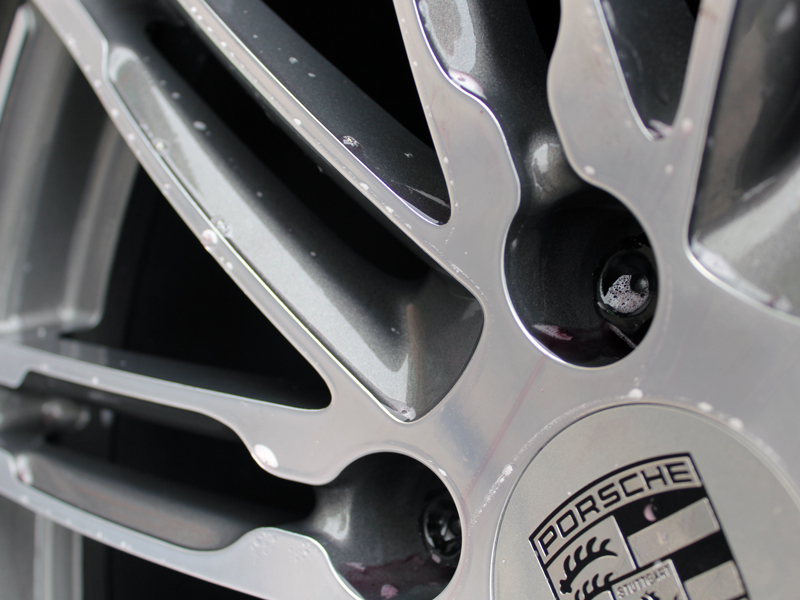 The diamond cut wheels were protected using POLISHANGEL SuperSport PTFE Wheel Wax to prevent grime, oils and brake dust from adhering to the surface, making them much easier to maintain in the future. 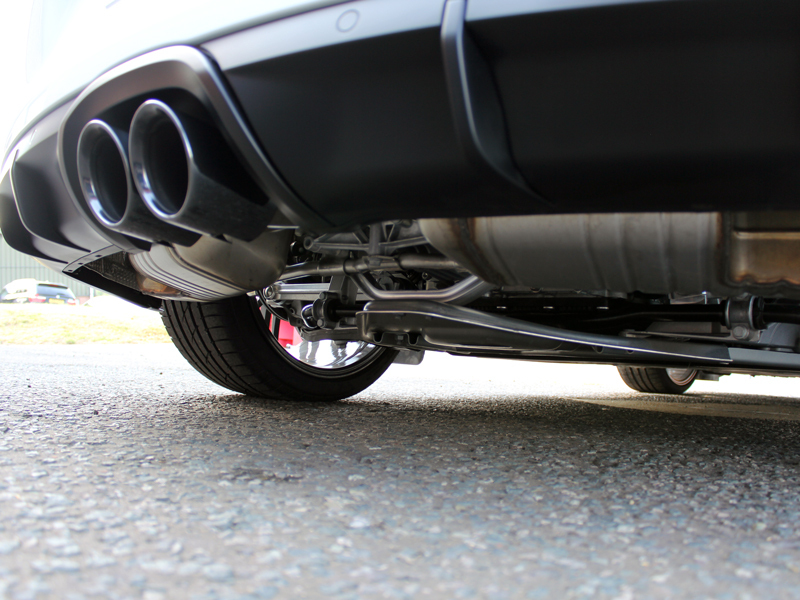 SuperSport PTFE Wheel Wax works well on all types of metals and its high heat resistance makes it ideal for protecting exhaust tips too. 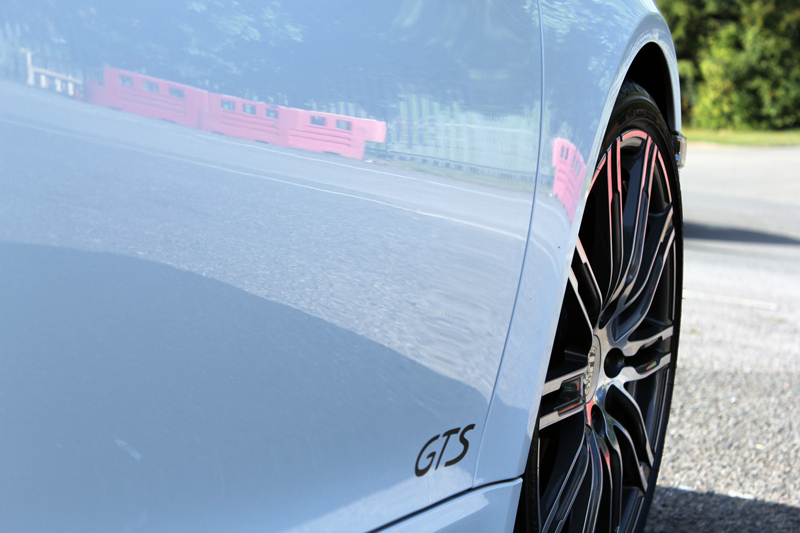 The bodywork was prepared by hand using POLISHANGEL Glasscoat Invincible 9H Primer and a soft sponge application pad. POLISHANGEL Glasscoat Cosmic 9H was applied to give a layer of durability and resistance to wash chemicals and swirls. 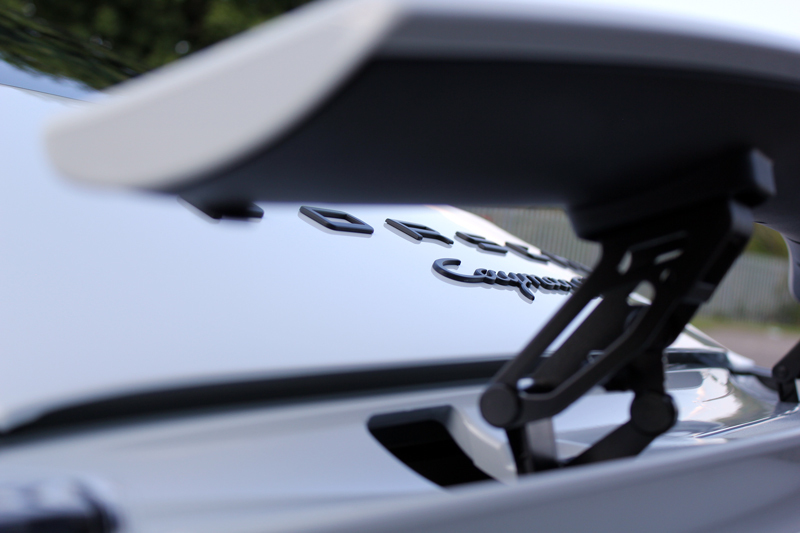 Then the Cayman GTS was finished with a layer of POLISHANGEL Snowwhite, an innovative carnauba wax creme for enhancing all shades of white paint. I decided to use the Cosmic 9H because it does offer an increased level of protection against wash chemicals, environmental fallout and so on. It gives an incredible shine even on white, but I wanted to go one better for this stunning car. 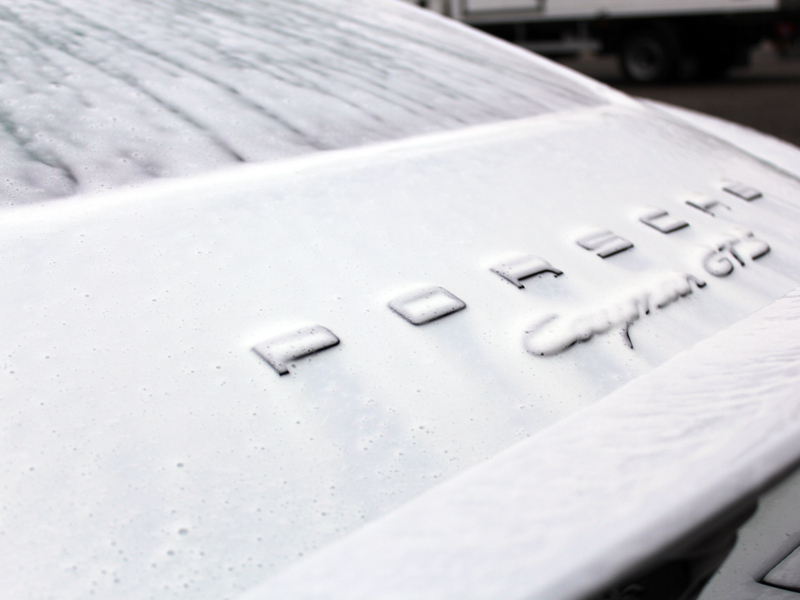 SNOWWHITE is specifically colour charged for white coloured bodywork, containing white carnauba flakes and reduced titanium oxide which reflect light to really take the shine up to the next level. Derek Ginger, Master Detailer, UDS. 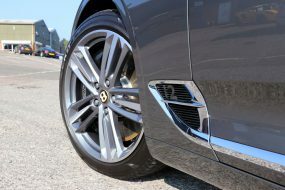 The tyres were dressed using POLISHANGEL Honey, a tyre dressing made from natural products which leaves a natural look, satin sheen. All the trim accents were protected using Gtechniq C4 Permanent Trim Restorer to inhibit fading caused by UV. The glass was protected using POLISHANGEL Rain 9H, a highly concentrated glass sealant that repels water and dirt, resists ice bonding to it and makes cleaning off bugs much easier! 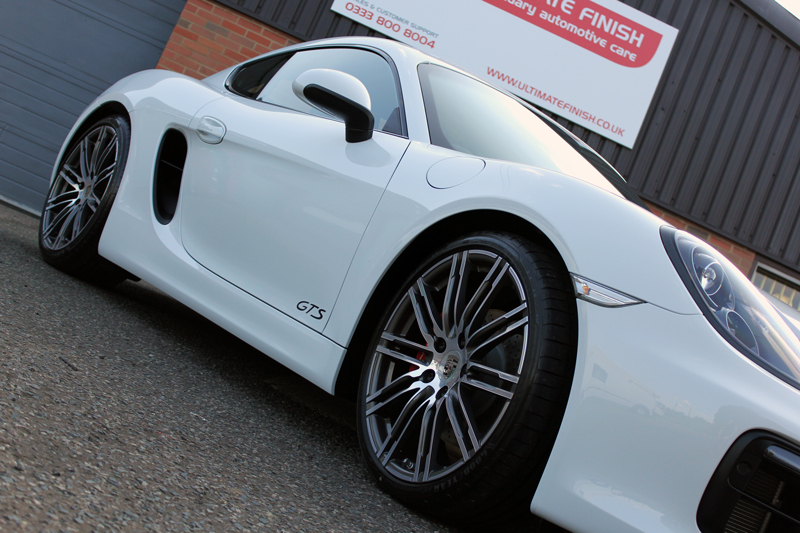 The end result was a truly stunning car and now fully protected, this Cayman GTS will outshine the competition for some time to come!